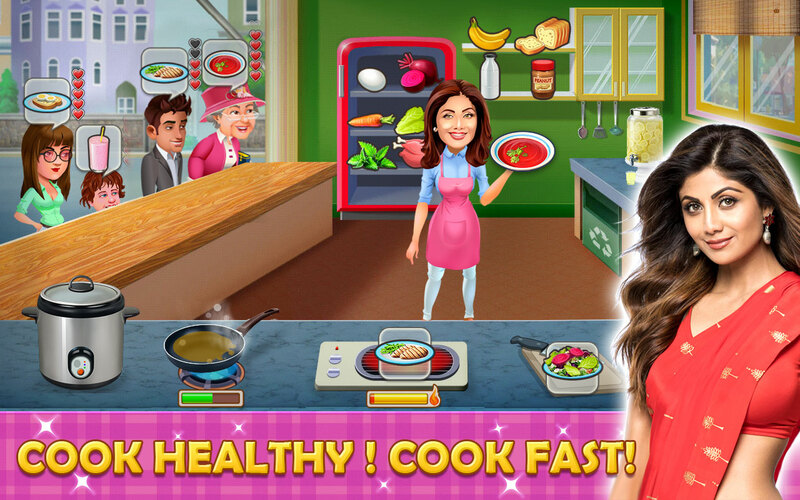 Interesting cooking games for Mobile– Master your skills in unique restaurants with Shilpa Shetty as your guide! Build your restaurant empire! 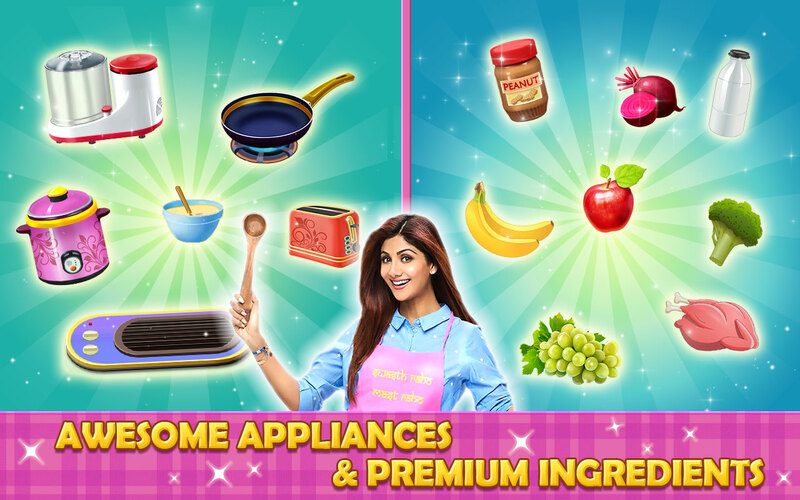 Shilpa Shetty – Domestic Diva is an addictive fun cooking game, where anyone can cook all kinds of dishes. Own you’re food court, cook food and serve customers as quickly as possible to earn maximum profits. It tests your time &amp; resource management skills. 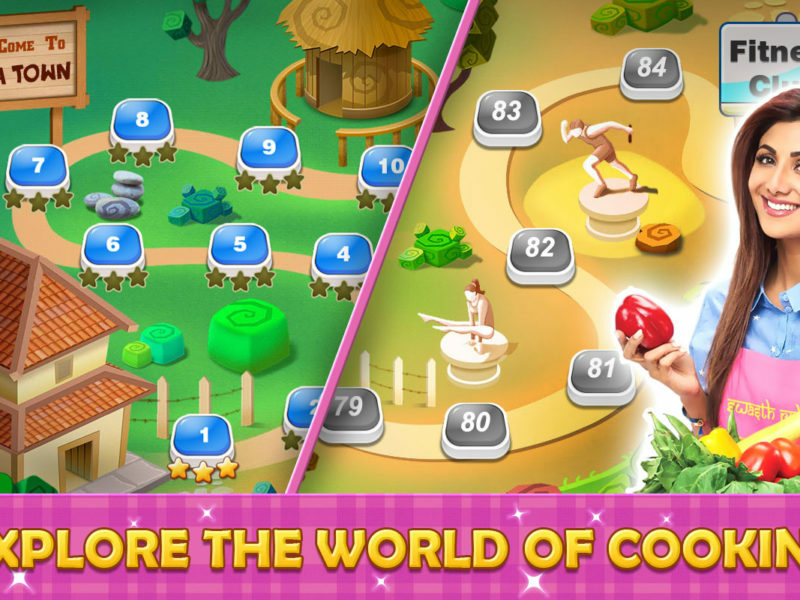 Travel the world and explore varieties of recipes and beat different chefs around the globe. 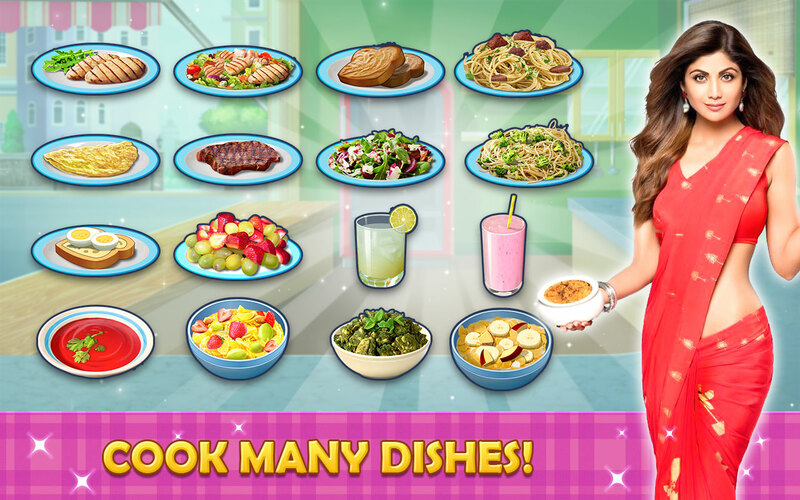 You will absolutely love the gossips and challenges of the chefs, download it now! 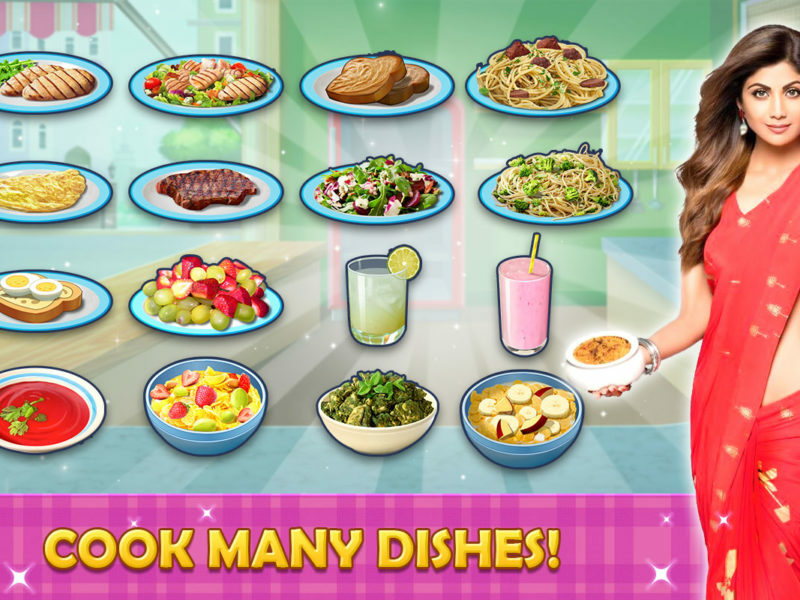 bakery, cafe, diner or restaurant with cooking the best food and drinks in a story game that lets you play your way. • Open cafes & compete chefs at different locations with great ambience– Be the brightest Cafe on the street. • Use Power-ups and Booster for more efficient time-management! • Develop your own serving strategy to maximize your profit and thrive in Cafeland game. • Bring your restaurant to life with impactful stories and colourful customers for kids and adults. • Gossip with chefs & each story is unique at Diner Cafe! • Play in English, French, German, Russian, Italian, Spanish, Thai & Indonesian! 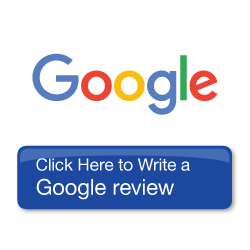 • Make a business paradise at your cafe by taking big risks & serving correctly. • Coffee mania, desserts, dinners, and hot drinks for restaurant fans from the crazy kitchen! 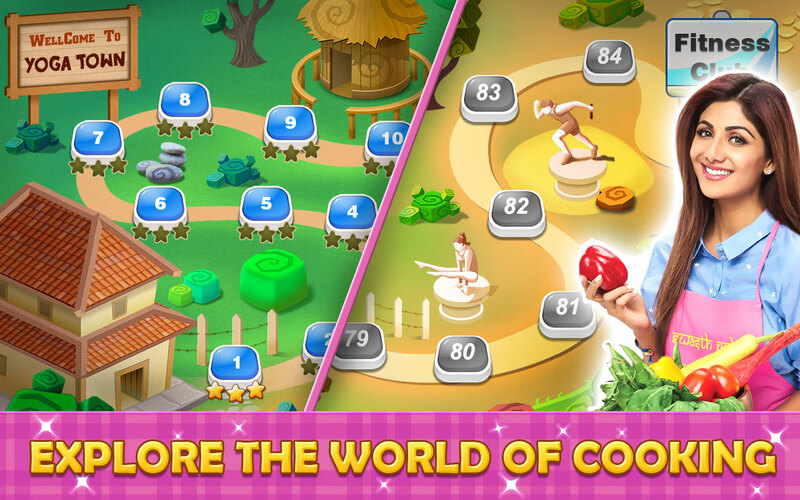 • Savor hours of content with 300+ levels in over 7 unique Locations, and look for new Levels added regularly! Story mode with unique characters and meaningful relationships. Beat each competitor, a world-class chef, and experience your own restaurant adventure in this nice life simulator so as to Rise as a super chef. 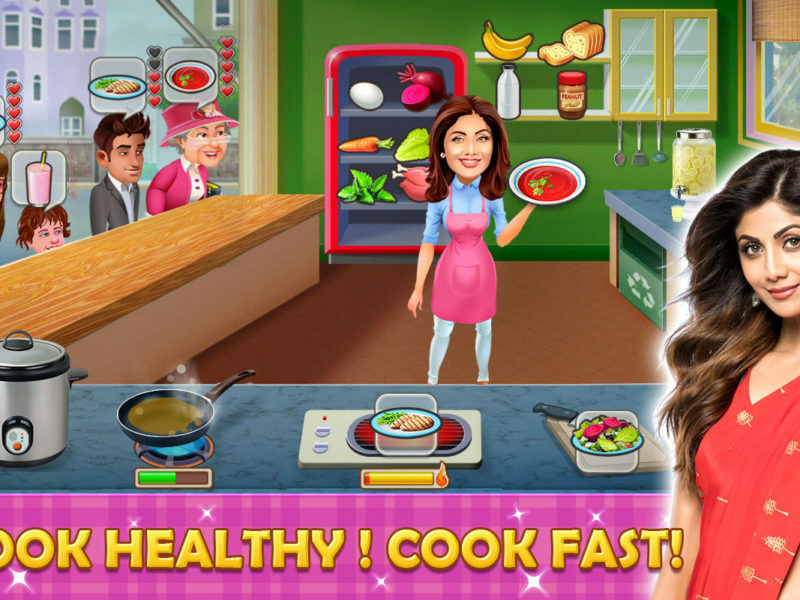 Time management cooking games fans from all over the world have already started their restaurant story & loved this game. Game respects your privacy, does not store any personal information and does not allow you share this information. These permissions are needed to read/write data of downloaded content for new kitchen areas/competitors. 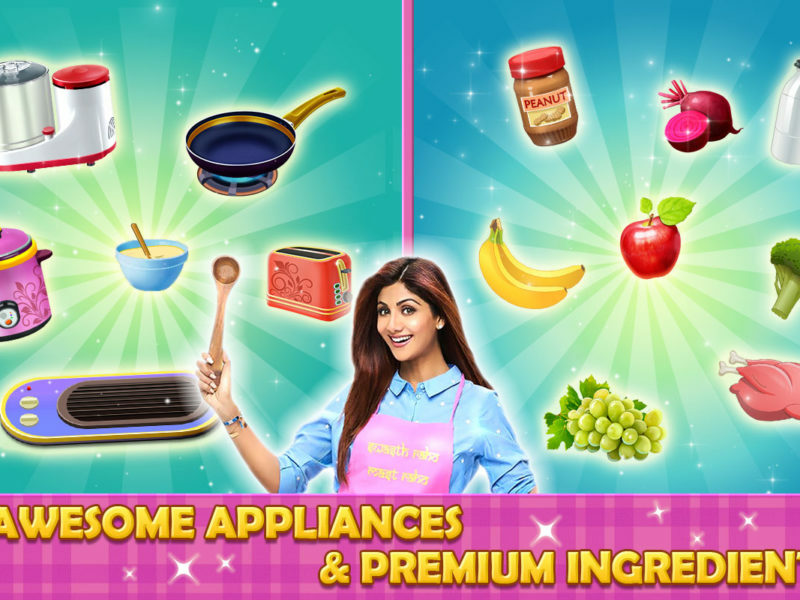 Shilpa Shetty – Domestic Diva is FREE to download and FREE to play. However, you can purchase in-app items with real money to enhance your gameplay. A game may contain third-party advertisements that may redirect you to a third-party site. AppOn Software is one of the very fast growing mobile game development company.